Exploring the powerful link between the spiritual and the physical, Awakening the Brain teaches you to awaken and develop your own spiritual mind. An awakened brain allows you to live from the optimal brain state, discover your broadest range of skills, and unleash the growth and potential that too often lies dormant. Drawing from her unique background as a neuropsychologist and former nun, Charlotte Tomaino explores the impact of belief and spirituality on the actual function and structure of the brain. Through effective, hands-on exercises, Tomaino gives us the tools to expand our consciousness, raise our awareness, and fully use the power of the brain to create the life we desire. As a clinical neuropsychologist, Tomaino has helped hundreds of patients develop practical solutions for the loss of brain function due to trauma. Now, with Awakening the Brain, she teaches how to release the latent power that lives within us all, through the use of practical exercises and explanatory videos found throughout the book as Microsoft Tags. "Charlotte Tomaino has written a compassionate and hopeful book based on both science and spirituality. Her backgrounds as a former nun as well as her current professional as a neuroscientist, combined with hard-won personal knowledge due to a brain injury in a close family member, make this a compelling, helpful, and authentic read. Helpful for anyone who has a brain and wants it to keep working or work better in the the future." "Awakening the Brain offers the wisdom of experience from Charlotte Tomaino, PhD, a clinical neuropsychologist and a spiritual pilgrim. Hope for regaining brain function after trauma and for transcendence of our human consciousness to awakened states is skillfully shared in these pages." "This book can change your life! Its rich blend of scientific information, stories, and personal experience illustrate the ability of the brain to stretch and expand, opening the possibility of a new consciousness. Charlotte Tomaino brings a lifetime of knowledge and practice to this uplifting guide to self-growth and awareness. Illuminating the interaction between the brain, faith, spirituality and personal choices, Tomaino offers hope that each person can achieve an enlightened state that will enrich their lives and transform the world. Maryknoll Sisters have benefited from her caring and perceptive paths to healing and enlightenment. This book enables others to drink from this fountain of wisdom and knowledge." 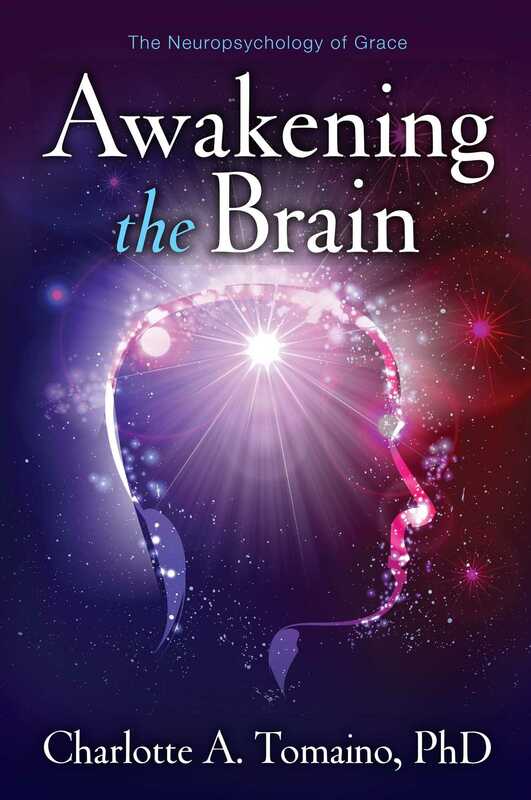 "Dr. Tomaino’s brilliant work as a neuroscientist and devoted spiritual practitioner has birthed an inspiring, practical book that offers readers all that they would want to know about the undeniable partnership between the human brain and inner spirit. Written in language the layperson can readily understand and, most importantly, confidently integrate into their daily lives, it speaks volumes of wisdom, grace, and compassion." "The Awakening Brain is a refreshing reminder of the power of thought and the ability to transcend perceived limitations. It guides us on a path in which we make conscious choices. We can change our thinking, which will change our brain and ultimately our reality." "In this unique book Dr. Charlotte Tomaino has deftly brought together her extensive knowledge of neuropsychology, spirituality, and multiple forms of therapy into an integrated whole, and she does so in terms of both theory and clinical practice. Yet the text and illustrations can be readily understood and implemented by everyone, from professionals to patients and from interested students to general readers. Dr. Tomaino speaks from three decades of clinical experience as a very successful neuropsychologist who has also incorporated into her work her wide knowledge from many areas of life such as meditation, yoga, relaxation, mindfulness, and a variety of spiritual paths. You will learn about the brain's 'awe-inspiring ability to change,' especially when you discover how to make beneficial neurochoices in your daily life, which can lead you to new insights, life-mastery, and eventually, inner peace. 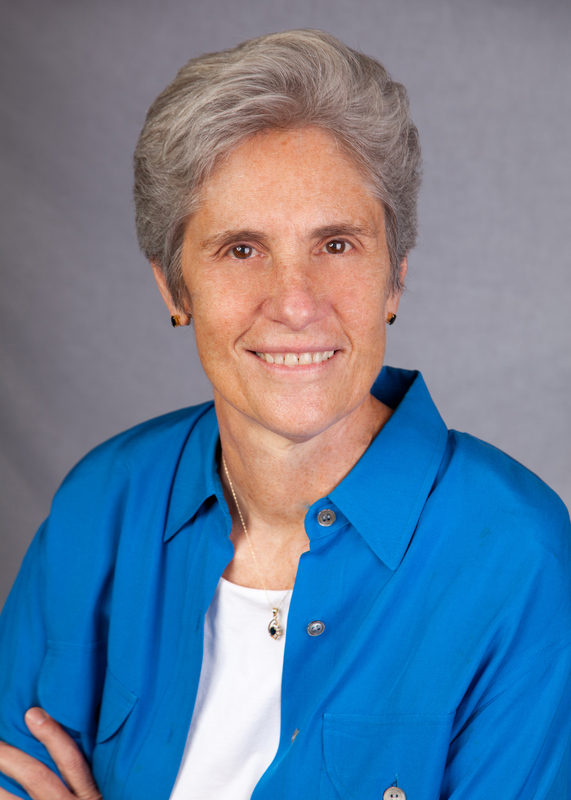 Dr. Tomaino has successfully treated many kinds of patients, including brain trauma cases, stroke victims, and learning disability students, and she describes in detail the specific neuropsychological, cognitive, motivational, emotional, and educational techniques used by her and her colleagues. Yet, all this valuable information has been presented with a charming writing style that, as well as being pleasant to read, is leavened with personal anecdotes, lucid analogies, representative case histories, and lots of compassion. May I suggest that his book by Dr. Tomaino should be placed at the very top of your non-fiction Wish List." As science and spirituality continue to move closer to each other, most of us have gotten used to hearing how ancient spiritual philosophies are being applied to scientific fields such as medicine and psychology. Most familiar is mindfulness practice, which is now influencing many branches of psychotherapy. Author Dr. Charlotte Tomaino, a clinical neuropsychologist and former Mary Knoll nun, has refined the science of mind and spirit and applied it to the specific niche of rehabilitating and expanding brain function. She specializes in helping people with traumatic brain injuries. This book puts the protocols she developed while working with her clients into a form that is accessible to a much broader audience. Drawing on the biblical tradition of storytelling, she combines cutting-edge information with practical applications. This book stands out in the crowded field of the science of awareness. Consider displaying it with a reprint of the 1994 Time magazine article that propelled her ground-breaking work into the spotlight. "A neuropsychologist and former Catholic nun explores the relationship between the brain and spirituality."